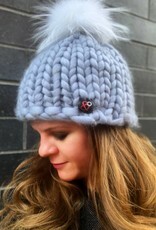 Birmingham Beanie with Pom - periwinkle - Woolly&Co. 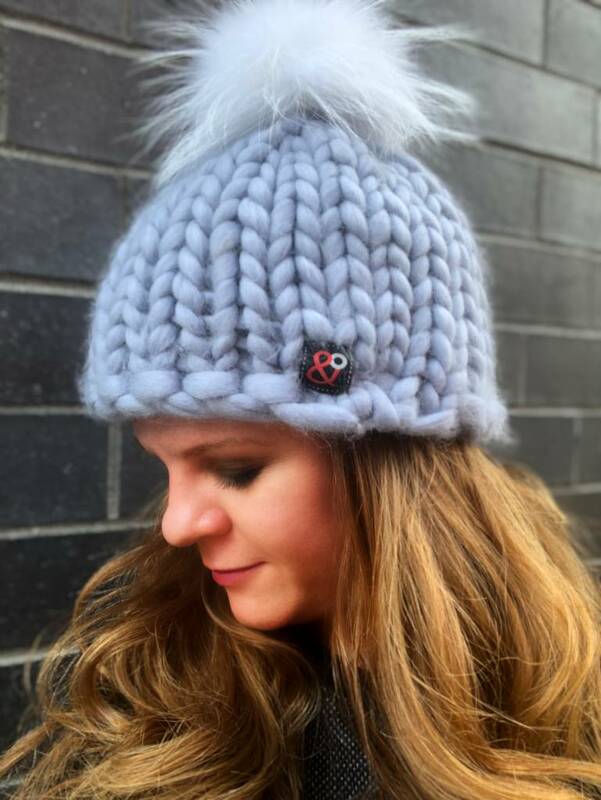 Thick yarn and a fur pom pom make this trendy and classic simultaneously. Made of 100% merino wool, you will stay warm and the envy of your friends.